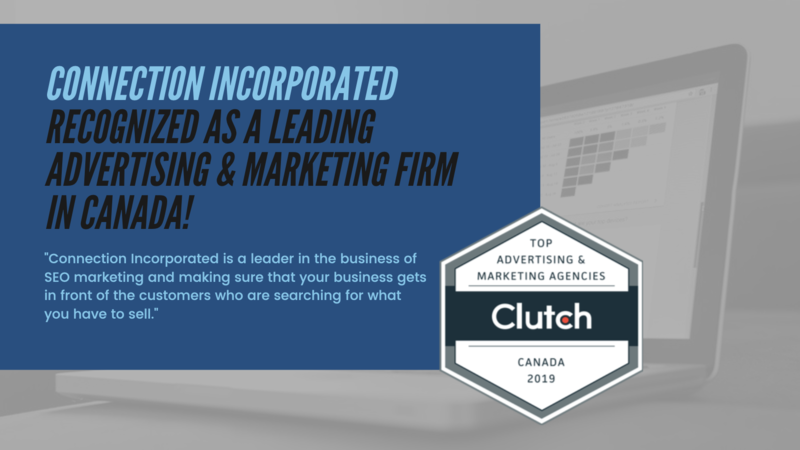 SEO Marketing - Connection Inc Recognized as a Leading Firm in Canada! 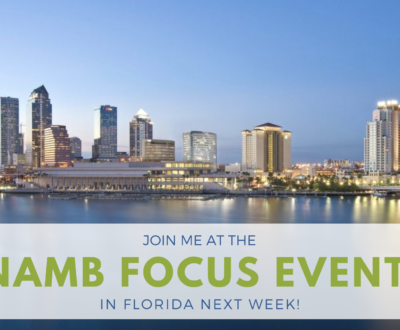 We have an amazing announcement to share with you! 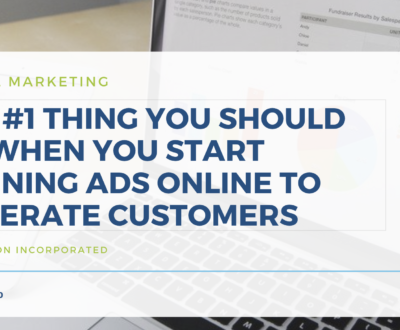 Connection Incorporated is a leader in the business of SEO marketing and making sure that your business gets in front of the customers who are searching for what you have to sell. 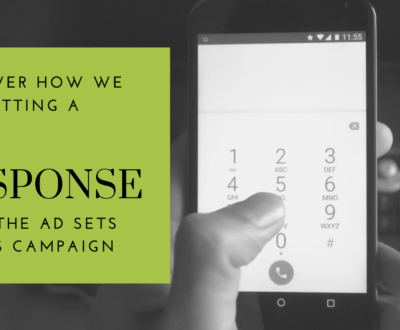 We take great pride in providing top-notch SEO, CRM consulting, and email marketing services to our clients in Canada and across the globe. 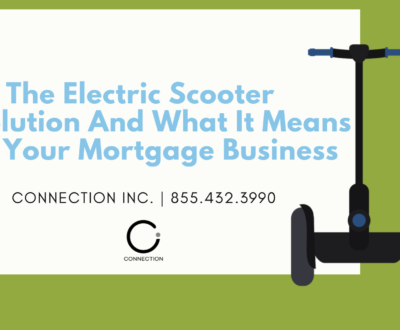 We’ve helped countless clients not only with their immediate business needs but with their long-term success. 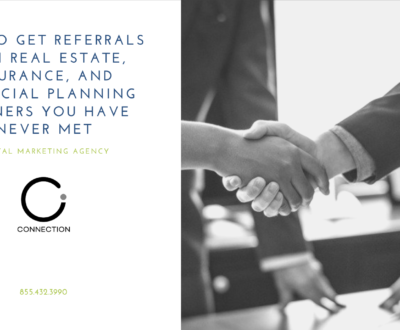 This commitment has not gone unnoticed, and we’re excited that the independent reviews firm, Clutch.co has taken note of our success. 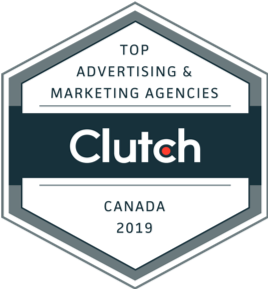 We are very proud to be awarded Clutch’s annual recognition of the top performing advertising and marketing companies in Canada. To be distinguished among 500+ agencies in Canada is truly an honor and a testament to the quality of the work that our firm has completed in the past year. Clutch is an established B2B service provider and reviews platform located in the heart of Washington DC. 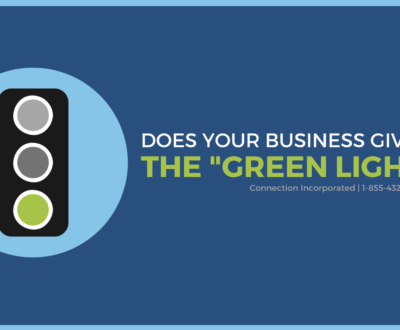 They match business buyers with a best-fit agency according to a proprietary research methodology. While many companies are listed on Clutch, only those who stand the test of their comprehensive evaluation are eligible to receive this annual distinction. We would also like to take this opportunity to highlight our partnership with The Manifest, a sister site to Clutch that provides how-to-guides while walking firms through each step of the buyer’s journey- helping firms find solutions to their business problems. We are listed among the top SEO services providers on this site in addition to being featured on Visual Objects for our expertise in web design. 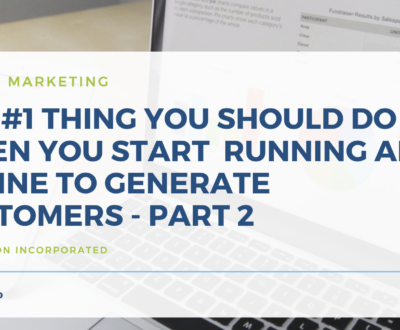 It’s almost essential now that an organization has both an eye-catching site, as well as the coding infrastructure to be he ranked high in the search results. Connection Incorporated does both effectively. Overall, we look forward to our continued success in 2019 and we would like to thank Clutch for helping us to kick off this year with such an achievement. 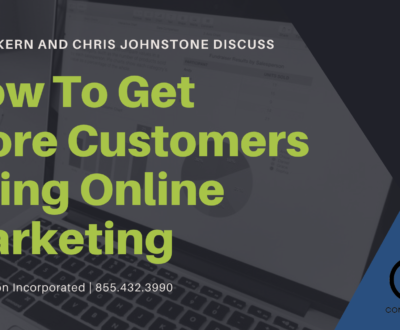 We hope it convinces many other businesses to let Connection Incorporated help them take their digital marketing to the next level and boost their online presence!